How to Hire the Best Locksmith for a Job? Majority of the people worry about such servicemen because of the expensive cost involved in hiring them. People tend to look for services that will not cost much money. In order to be sure about the quality of service then here are some pointers you can look out for. Ask Questions: You should never hesitate to ask questions. Make sure that you check the documents of license, permits, and insurance. Do not forget to check the membership related to trade associations. This will help you to ascertain the quality of service that you are going to receive. You should always verify the information that is provided to you. Visit the Store Location: You can drop by the store to check how the service is doing their business. Make sure that the business is established. You should also check if they perform business operations in a secure location. Look for the Perfect Locksmith Service: There are many services available in the city. So, when you are looking for a company and you feel dissatisfied with the required services from them, you can start looking for another company. Ask Your Family and Friends: You can ask your family and friends for recommendations. Your family and friends might know a company that has been providing services for quite some time. If your family and friends have enjoyed good services then it is quite likely that you will be satisfied. Always Verify: If you come across a service over the internet, you need to verify the address. Also, verify other information like the contact number, skilled workers, reputation, experience and other aspects. A reliable service will always offer proper identification. After they are done with the work, a professional will always provide you with an itemized invoice which will cover all the parts. There are some people that approach a service without even checking the license. And, they end up making the wrong decision. People tend to hire a company that provides services at a low price. Well, you need to keep in mind that, you get what you pay for. A reliable service will offer services at a legitimate price. There are some unauthentic services that have hidden charges. This is the reason people need to check the hidden charges before they finalize the deal. Again, most of the people ignore this step and get cheated. Checking the reviews of the clients is pretty important as well. These reviews might help you take a right decision. If you dont check the reviews, you will not be able to know the kind of services that they provide. Whether you are dealing with an emergency or not, it is always better to hire a professional. This will help the problem to be solved in no time. 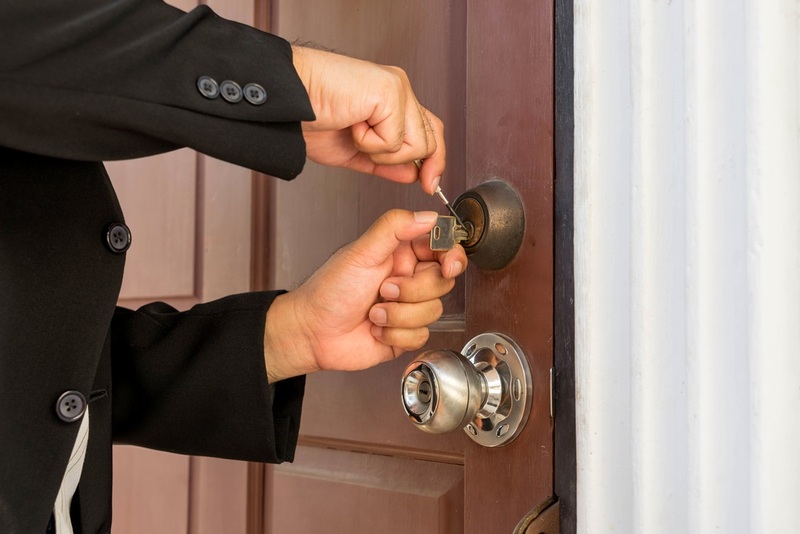 If you hire the best locksmith services, you will be able to rely on their expertise and sleep soundly at night. Make use of the advice given and hire the best for the job.